Marc Durkee‘s record comes with a very earthy guitar that sounds matches his soft and clean vocals. There’s a melancholic undertone that arises within the instrumentals. The first single, “A Way To Escape”, elicits Porcupine Tree, guided by acoustic guitars and his warm voice. There are many little details in the music of Marc Durkee, and it’s up to you to discover them. If you want to experience the heavier side of Remain In Stasis you should definitely check out “A Great Disdain” and “Meteor”, both which have a gritty prog rock sound, some nice breaks, and layers of depressing, atmospheric guitar. 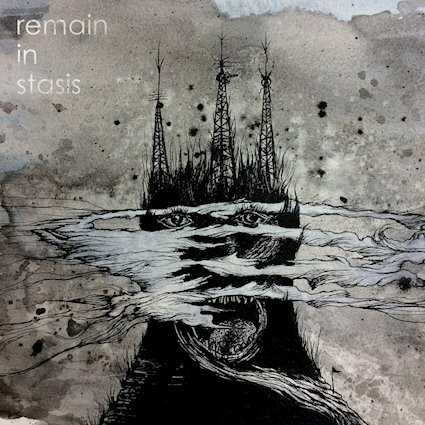 You can listen to Remain In Stasis right now and decide what you think about it! Make sure to visit Marc Durkee‘s Facebook page and Bandcamp!